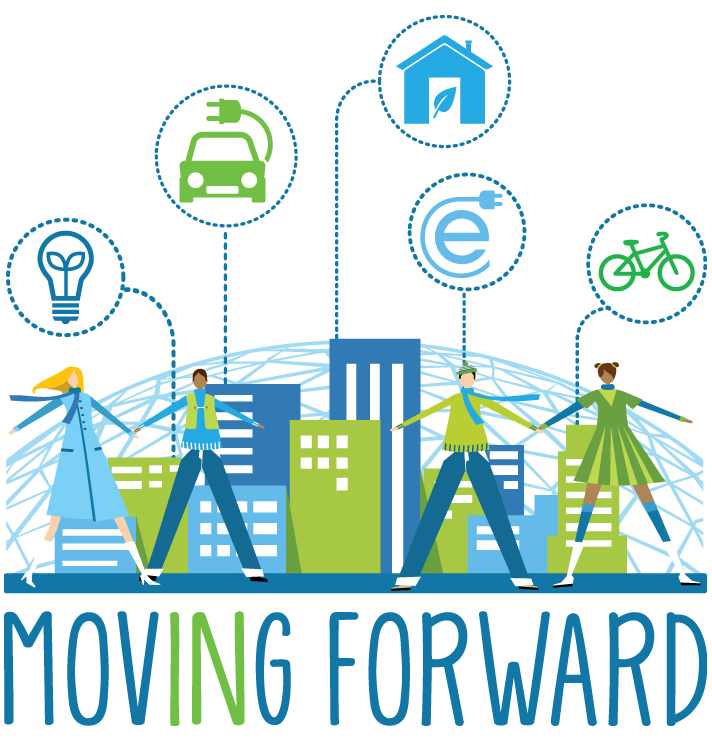 In 2015 the Indiana Housing and Community Development Authority (IHCDA) and Energy Systems Network (ESN) launched a new, innovative program aimed at providing energy efficient affordable housing and transportation. The program, called Moving Forward, is designed to create housing that increases quality of life while decreasing the cost of living for low to moderate income individuals and families. The innovative program that uses energy efficiency as a way to manage costs for low-to-moderate-income residents have broken ground on their first community in Fort Wayne, Indiana. Posterity Scholar House, Phase 1 of the Posterity Heights project, is geared specifically toward single parents working to increase their educational attainment. It’s just one example of the Moving Forward program’s intent to adapt to communities’ unique needs.